JIN AIR ''SUPER SAVER 2016'' Nov 18, 2016. JIN AIR ”SUPER SAVER 2016” Nov 18, 2016. 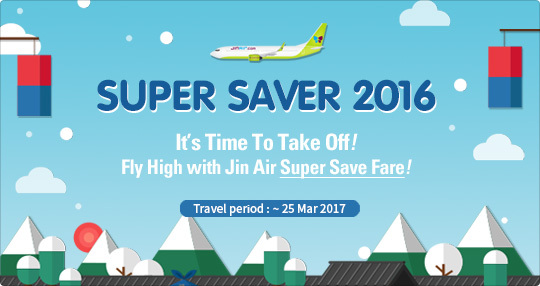 JIN AIR have ”SUPER SAVER 2016” on November 16, 2016. SUPER SAVER airline ticket is the most advantageous airline ticket which can be reserved only from the HP. Travel period: Nov 1, 2016. – Mar 25, 2017. The Kitakyusyu route is the service from December. 2016.11.18 JIN AIR ”SUPER SAVER 2016” Nov 18, 2016. 2016.10.10 JIN AIR ”Slim JEANS SALE” 10 Oct, 2016. JEJU air ” Trip to korea for end of the year with JEJU air” Nov 8, 2016. 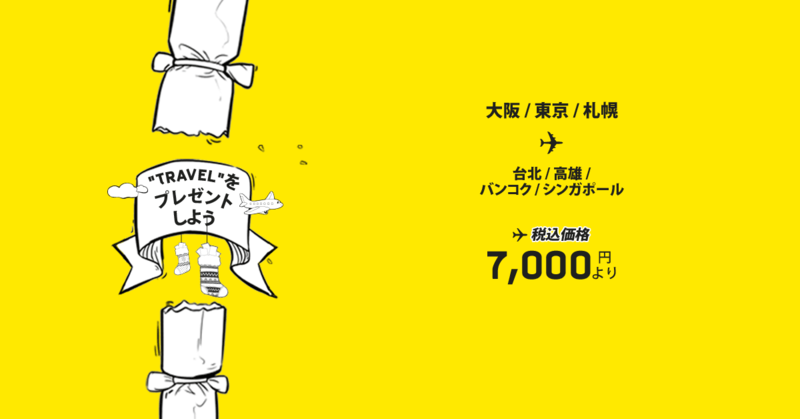 Jetstar ”Lucky Shanghai・Taipei・HongKong Sale” Nov 18, 2016. 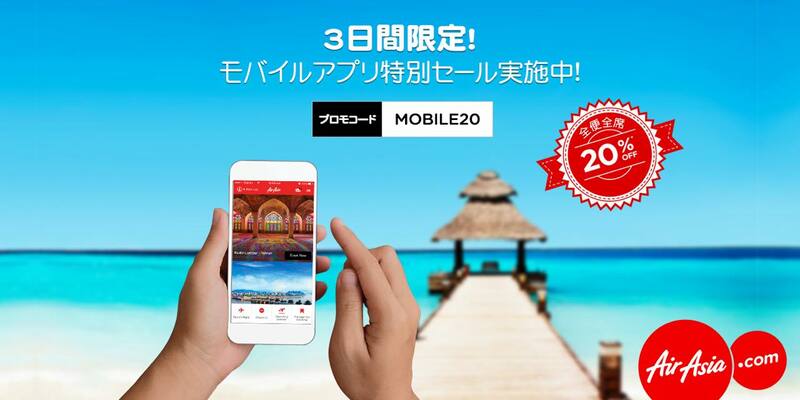 AirAsia ''BIG SALE'' Mar 13, 2017. Scoot ''Fly sale'' Dec 10, 2016.